I own at least one of every Sage disc drag reel currently in production. 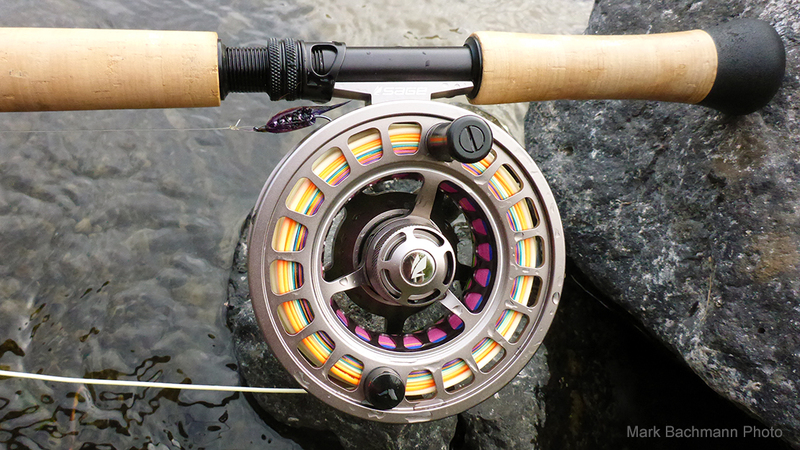 My love affair with Sage disc drag reels started with the 3000D series in about 2004. My first was a 3600D, which would have been equivalent in size to the 6212 reels made today. 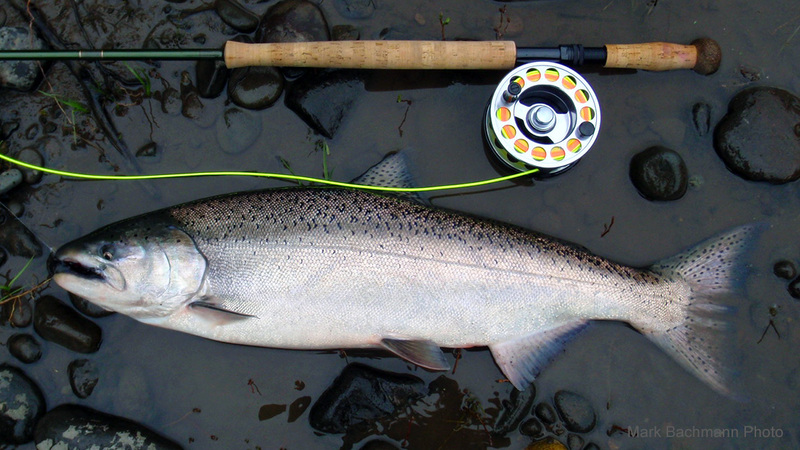 It served as my main Spey and saltwater 12-weight reel for many years and still resides in my collection along with a couple of extra spools. My next Sage disc drag reel was the venerable 6010 in champagne gold. 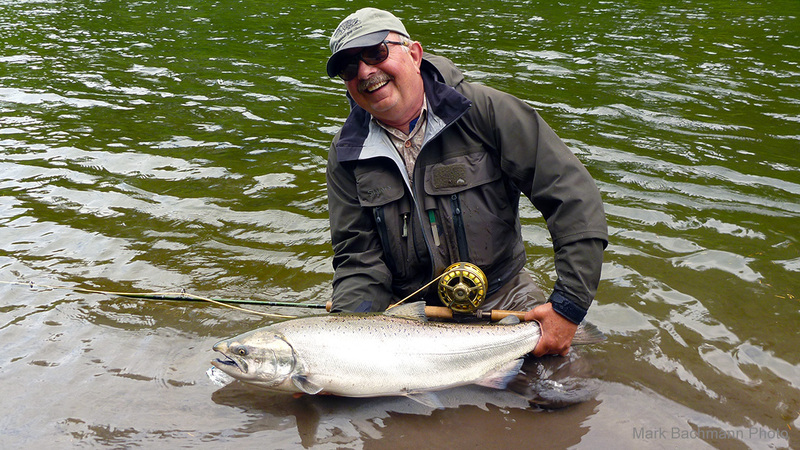 This is singularly the most proven steelhead/salmon/big game reel I own. By latest count I own a 2210, a 3250, a 4250, a 4280, (2) 4210, a 6210, a Domain 10, and an Evoke 10, and have caught fish with all of them. I also still own a 6010, 3400D and a 3600D. All three have had a lot of slime & grime on them. None have had failures, or even little problems, or have ever caused the slightest annoyance. There is nothing better than stuff that works. That is why I have bought into the Sage reel program. I believe they are the best out there.